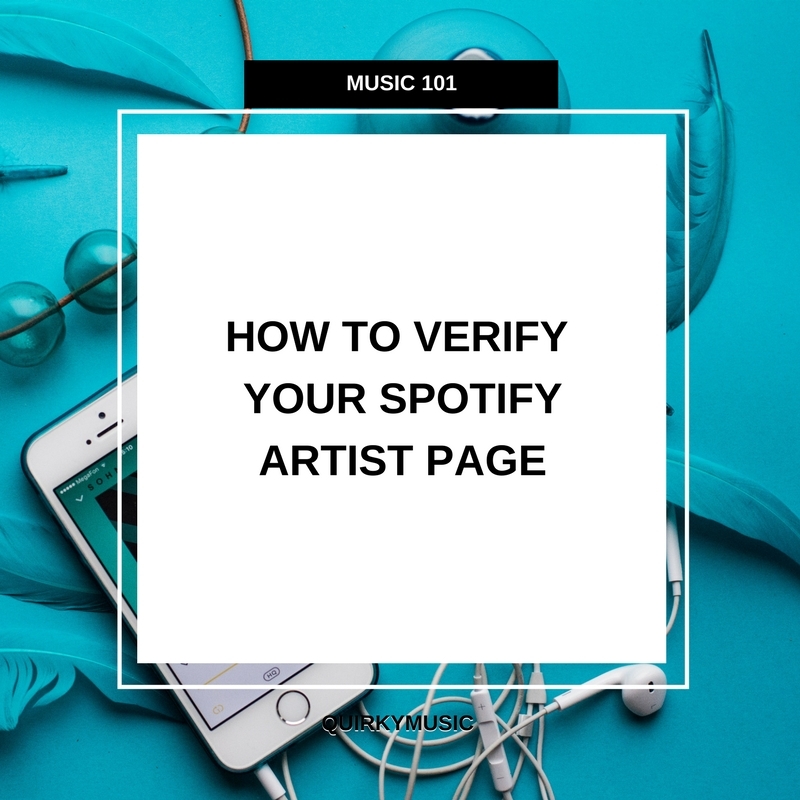 So you want to verify your artist or bands Facebook Page. Who doesn’t want pretty that blue tick on their Official Music Page? This one small tick adds credibility to your page and lets people know it’s really you sharing content! So let’s get to it! Select which Page you’re wanting to verify. The length of time it can take for Facebook to get back to you varies. While you’re waiting to hear back from Facebook there are plenty of things you can be doing. Make sure you’re interacting with your fans by sharing a range of content and remember to reply or at least like if they’ve left a comment on your page. This is really important if you want to create a proper little community of fans on your page. I would recommend doing at least 1 post a day on Facebook because if someone is looking at your page for the first time they want to know you’re actually there! It can feel tedious at times, however, if you come up with a little timetable of when to post what – Mondays – News, Tuesday – Favourite quote, Wednesday – Your own music etc it can make it less of a chore. Choose a time each week where you will schedule your posts. If something comes up that you really want to share you can most definitely do that as well. 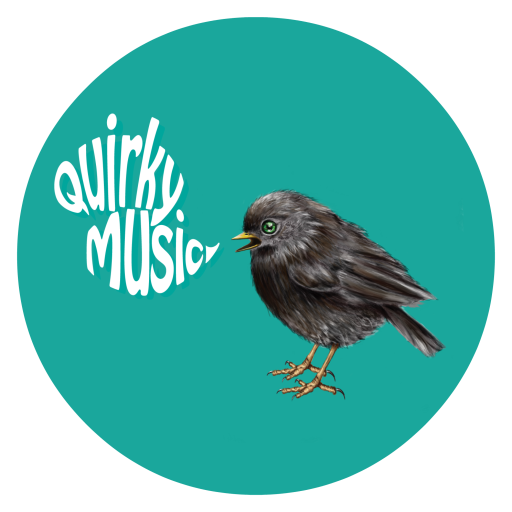 Finally, post your own music at least once a week and ensure you include links to where people can purchase your music! If you have any further questions join our free Facebook Group and fire away! Do musicians need a mailing list? 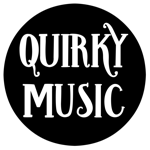 I’m a musician + I run Quirky Music. 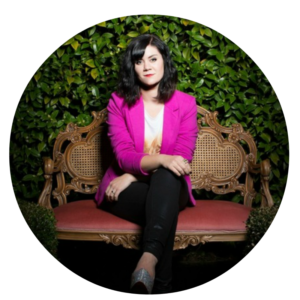 Here on the blog, I like to share my top tips related to being an independent musician, crowdfunding and how to have a successful music career.